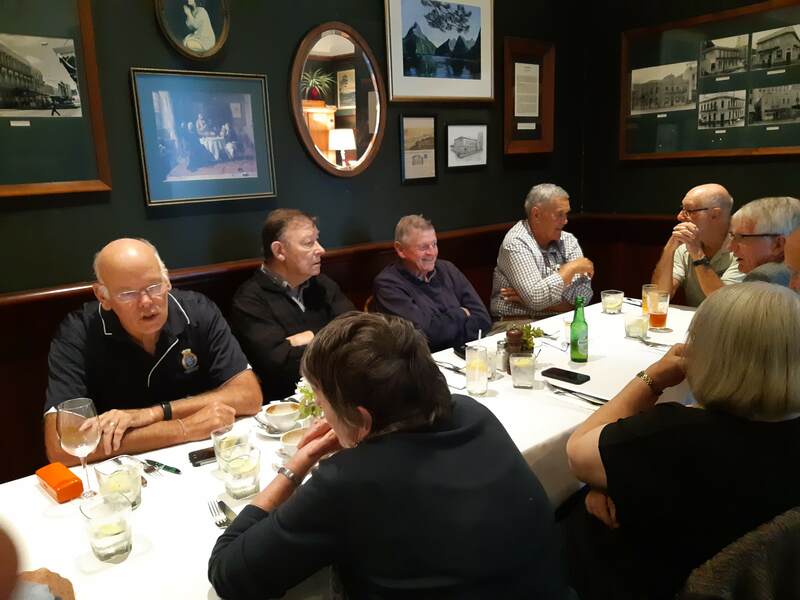 An unofficial Communicators Luncheon was held at the Thistle Inn on 29 March 2019. The lunch was attended by Alan Peck, Charlie Matenga, Don McMurray, Jean Soloman, Michael Catlow, Ernie Koch, Neal Worthington, Chris Farrow accompanied by Joan Farrow, Tony Locke, Frank Rands accompanied by Laurie Rands. Click HERE to view a number of images of the event.